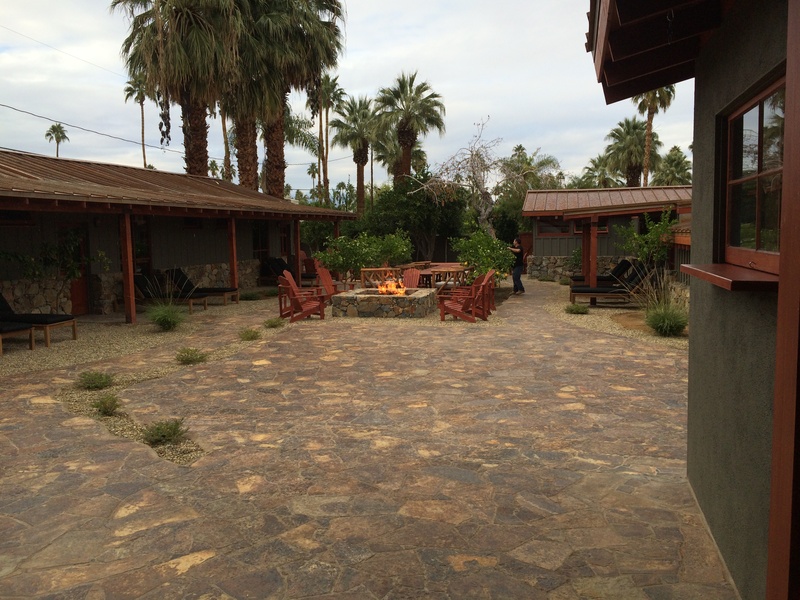 Palm Springs has a new spot to get away from it all. The Sparrow’s Hotel recently opened and is already getting a lot of coverage within the travel media. 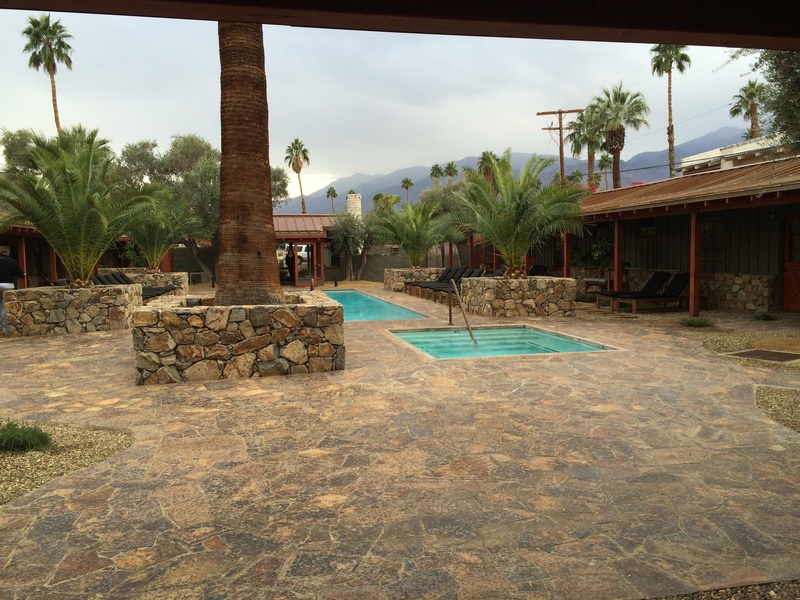 Brought to us by the original owners of the Korakia Pensione which is another one of my favorite low-key yet stylish retreats in Palm Springs that is now under new ownership. The bar at the Sparrow’s Hotel is open to the public if you should want to stop by to check out the new digs.